Jane Philpott's shocking resignation from cabinet has dealt Prime Minister Justin Trudeau a significant blow that has destabilized his government — but the prime minister can still survive this political crisis, political observers say. Prime Minister Justin Trudeau needs to hold an emergency meeting with his fellow Liberal MPs and ask them one very important question: Are they still with him? That's the advice from Ian Brodie, Stephen Harper's former chief of staff, following the shocking resignation of Jane Philpott from cabinet on Monday in the wake of the SNC-Lavalin controversy. On Monday, Philpott stepped down from her post as Treasury Board president, saying in a statement that she had "lost confidence" in how the government has dealt with the SNC-Lavalin case and in "how it has responded to the issues raised." Philpott's resignation was the second high-profile departure from Trudeau's cabinet since this story first broke in the Globe and Mail. Former justice minister and attorney general Jody Wilson-Raybould, whose allegations against the prime minister and senior government officials are at the centre of the controversy, resigned from her cabinet position as veteran affairs minister on Feb. 12. "Mr. Trudeau must now move quickly to shore up his cabinet support with a new Treasury Board minister while holding his caucus together," Brodie said in an email. "He should hold an emergency caucus meeting as soon as possible to see if he has the support to continue on." Among cabinet members at least, Trudeau seems to be holding support. CBC News reached out to the remaining 33 members of cabinet, who all said they support the prime minister. But with an election looming this fall and ongoing investigations, continued support is far from certain. ​The prime minister's political opponents, meanwhile, are already calling for further inquiry, with Conservative Leader Andrew Scheer calling for Trudeau to quit and the RCMP to investigate. NDP Leader Jagmeet Singh, who will soon take a seat in the House of Commons, wants a full public inquiry. Last week, Wilson-Raybould testified in front of the parliamentary justice committee that when she was attorney general, she faced a "consistent and sustained effort" from several top government officials, including the prime minister, to intervene in a corruption and fraud case against SNC-Lavalin Group Inc.
Wilson-Raybould, who was later shuffled out of her justice portfolio to veterans affairs, said she resisted the pressure. The resignation of Philpott, a key and highly respected cabinet minister in Trudeau's government, has significantly escalated this political crisis for the prime minister, said David McLaughlin, a former chief of staff to Brian Mulroney. "It's big. A three-alarm fire for the Liberals just became a five-alarm fire," McLaughlin told Power & Politics host Vassy Kapelos. 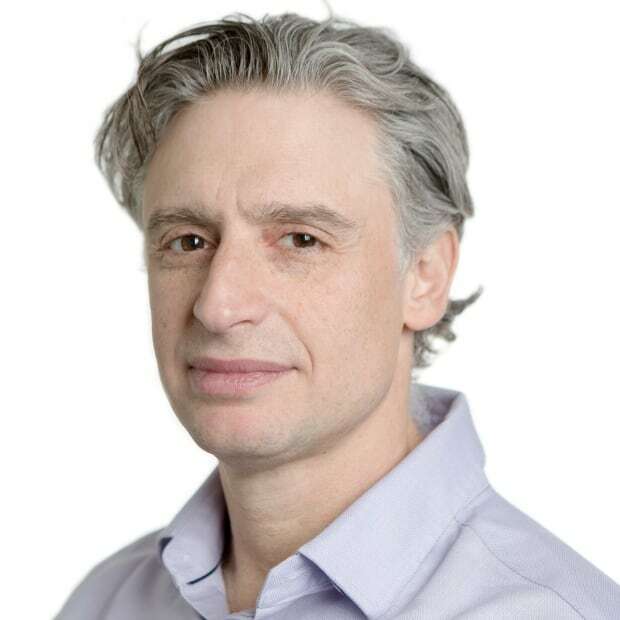 Trudeau's personal brand was already being "corroded" by the controversy, McLaughlin said. What's particularly damaging for Trudeau, he said, is that in her resignation letter, Philpott raised questions about the competency of the government. 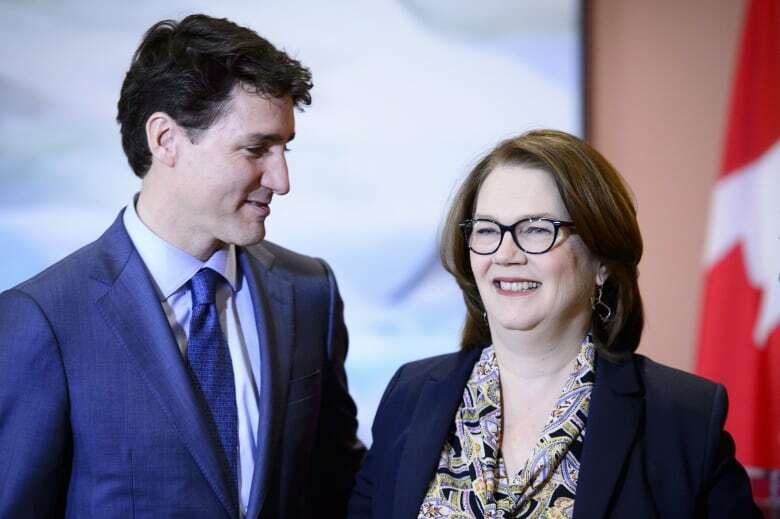 Philpott has delivered a "body blow" to the government, McLaughlin said, making it worse by refusing to stick around before hearing the testimony from Gerald Butts, Trudeau's former principal secretary, who also resigned following the SNC-Lavalin controversy. "She has helped destabilize the government." McLaughlin said. "It may not be a torpedo through the waterline that sinks the government but it is certainly destabilizing and it's listing more badly now." 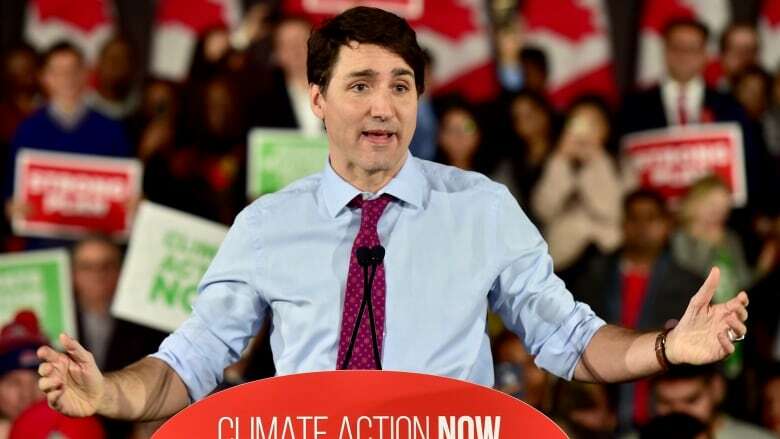 Penny Collenette, an adjunct professor of law at the University of Ottawa and a former Liberal campaign director, said the resignations of both Philpott and Wilson-Raybould are a "serious blow to the Liberal Party and to politics in general." Collenette said in an email that the symbolic loss of two high-profile, hard-working female cabinet ministers is disappointing — particularly after the party worked so hard to recruit women into politics. What the resignations will mean for Trudeau, who was out giving campaign-style speeches on Monday night, is an open question. But Collenette noted that "resignations are not politically fatal but the aftermath has to be handled wisely and elegantly." McLaughlin offered a similar take, citing former Manitoba NDP premier Greg Selinger, who lost five cabinet ministers in 2014 in a revolt against his leadership, but remained leader. (Until 2016, when he resigned as leader after losing big to the Progressive Conservatives). A more recent example, he said, is that of British Prime Minister Theresa May, who had members of her cabinet resign over the Brexit deal, and even faced a leadership challenge. "She's still standing," McLaughlin said. "Now she's wounded and she may not be certain how much longer she will stand. But you can survive this provided you have a way of managing this inside and showing your colleagues there is a path forward. "That's the part I don't think the prime minister or his office has yet shown their party." Former Liberal cabinet minister Sheila Copps said while Wilson-Raybould and Philpott had policy experience, they lacked political experience. She said in an email that both "are doing their best to destroy their leader" and should be booted from caucus. The prime minister, Copps said, needs to "surround himself with some wizened political people who can staunch the bleeding." Collenette also said Trudeau may need to do some work within the Liberal Party and make some changes to his inner circle. "Most importantly, he must find a way to explain to Canadians what has happened, change the dial." Canadians will get a chance to hear more on Wednesday, when Butts and Clerk of the Privy Council Michael Wernick face questions on SNC-Lavalin from the House justice committee.